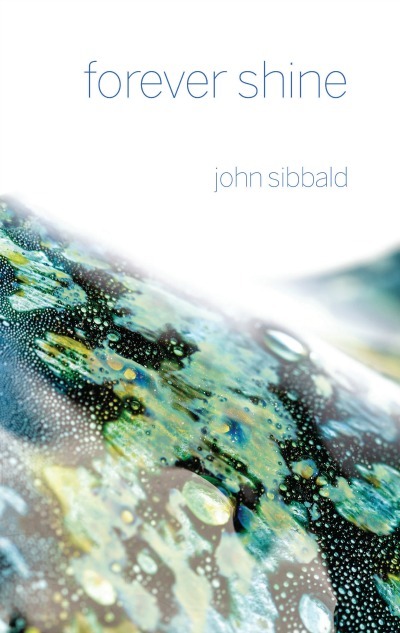 JOHN SIBBALD was born in Scotland and worked most of his life in the food industry based in the UK. He started to write poetry around 2014 when he found his personal circumstances changed significantly. 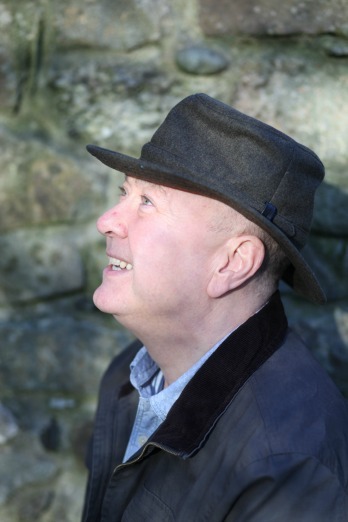 In the compact series of events, John was admitted to hospital for an emergency operation on his spinal cord. This was closely followed by his business falling into administration, personal bankruptcy, estrangement from his wife and family, and the death of his father. John moved into his parents’ home to help his mother look after his father during the last few months of his life. It was this period of calm and solitude that offered up the time to reflect on much of his life that had gone before. John lives in Suffolk as his mother’s primary carer. Forever Shine is his first book. From the end of his marriage to the death of his father, 'Forever Shine' touches on the most significant moments and people in John’s life. These deeply personal poems reflect on joy, pain, loss, hope, and, most importantly, love – love for sons and daughters, for fathers and mothers, for wives and friends.